Fireside scene Pt. 3: "Take it!" What the heck? 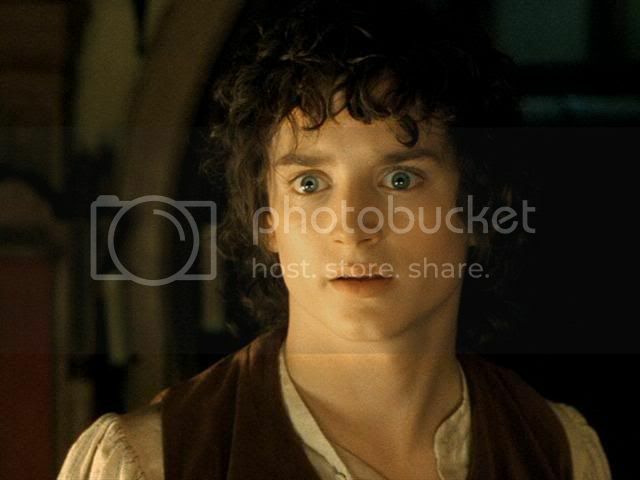 One can't hide such screencaps under a bushel. This set makes two distinct sequences. The first four are intensely painterly portraits, very dramatic, I think. The first image is the one I used for the face in Joseph and Potiphar's Wife. "What do you mean you're 'busy'? You're 'not in the mood'? Get up from that chair, and get in my bed, NOW. Well????" "Oh, all right. 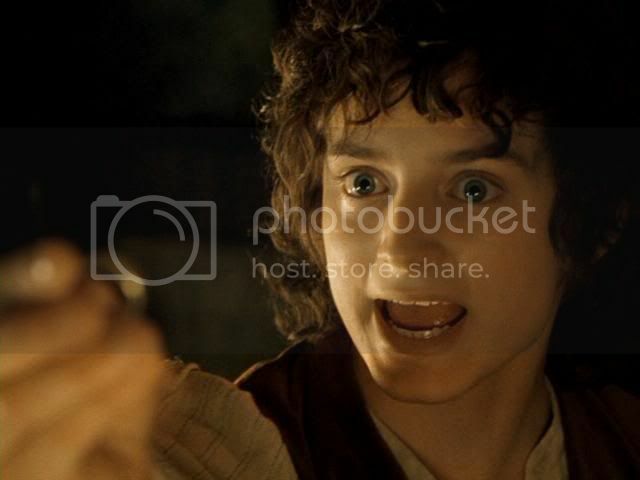 If you insist...."
There's so much of that performance that you can only see in screen caps -- since you guys have been doing this, I am even more appreciative of how wonderful Elijah was as Frodo, and how indebted I am to him for giving us this treasure. Achila, I love this whole scene to distraction, actually. Not just for EW in it. From when I first saw it (and I didn't "fall" for Frodo until RotK), I thought, "What a FABULOUSLY conceived, shot and acted scene." I still think it is one of the most perfectly done sequences in film. The caps just help deepen and extend the pleasure I take in it. Gee, we've got a fire place.... In fact, we've got two. Do you think if I asked very nicely he might come over, for a mulled wine, perhaps....? You never know til you try! 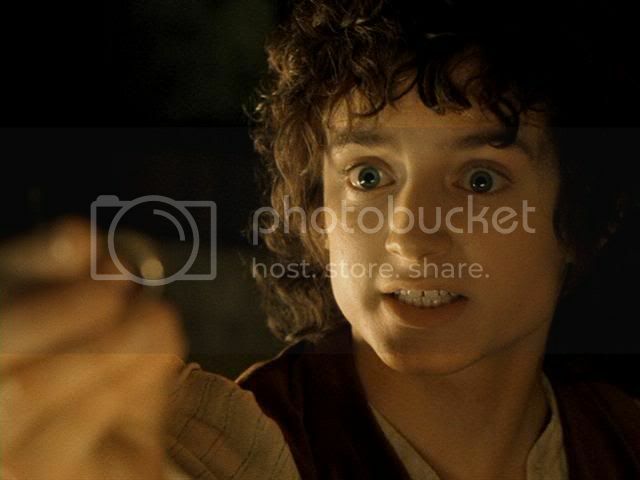 To me, that second set of caps is painful.. His frantic demand that Gandalf "MUST take it." and then the sad realization that he won't and then the determination to do what he must. You got THAT right! I would ruin the book, the movie, AND be completely unrepentant too! Nope, didn't fall in love till RotK. 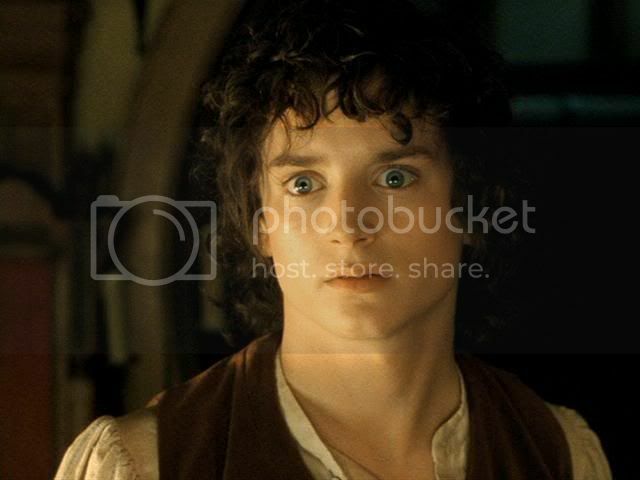 But I loved Frodo in this, yes. I wanted to crush the dear little soul to my bosom! But in a platonic way, honestly. 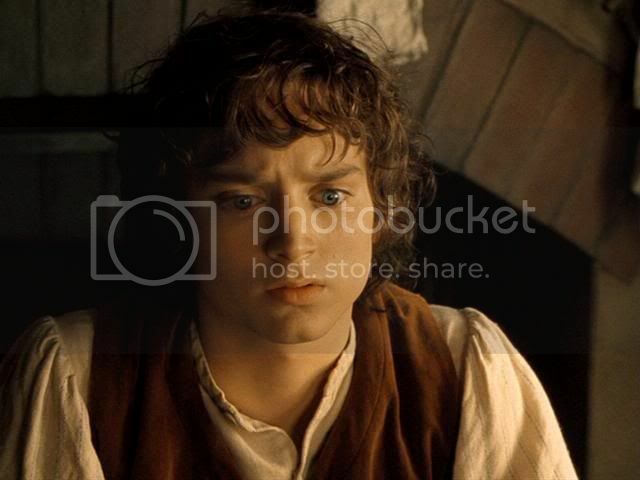 Again, although it was not in a "lover-ly" way, I threw in my lot with Frodo with his, "What must I do?" 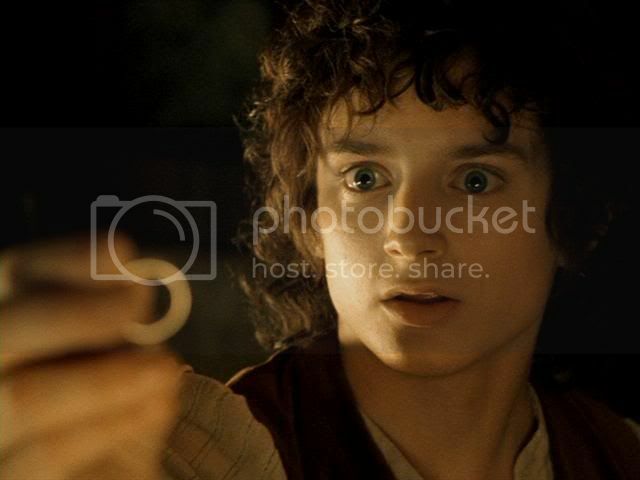 to Gandalf, wrapping the Ring tightly in his fingers. 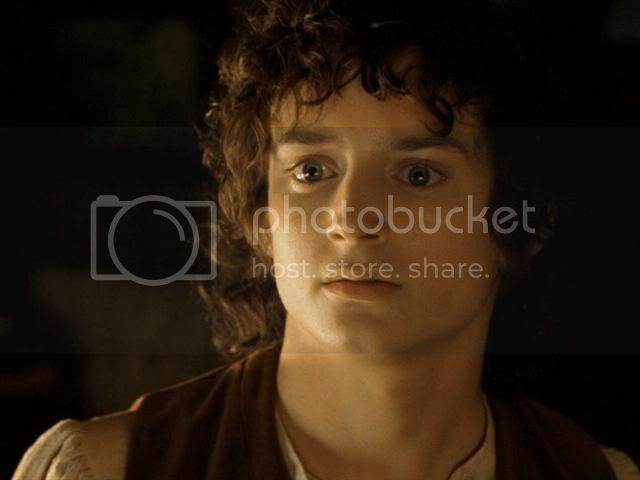 I see you knew who he was before LotR. I only had seen him in "The Ice Storm," which I watched because Ang Lee directed it. Although I loved that film (more with each viewing) and thought all the actors did superb work in it, I never bothered to notice what "Mikey's" real name was. 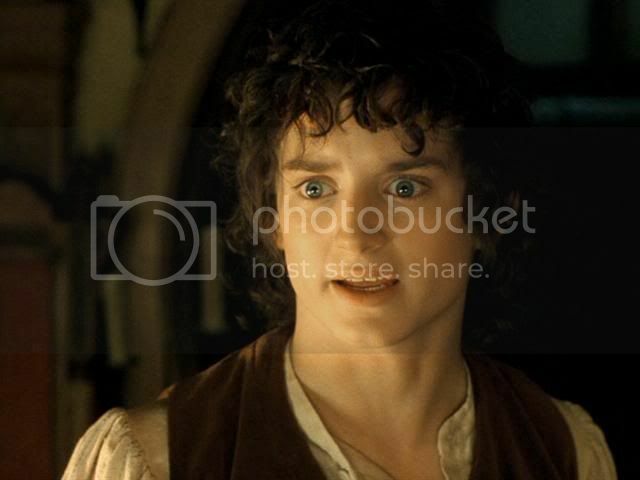 I only watched the rest of EW's films after becoming a fan of his work as Frodo. 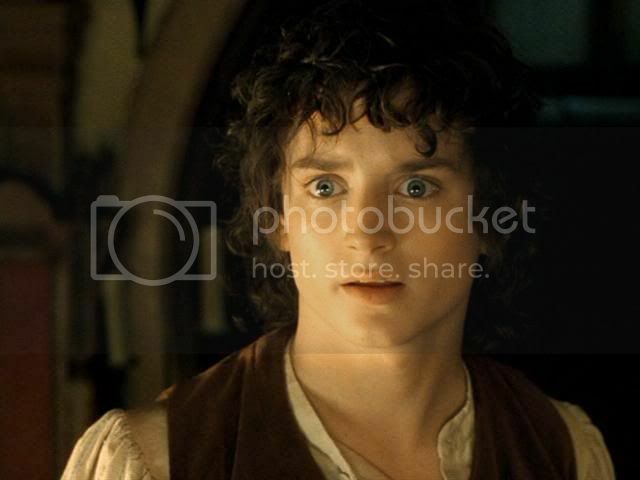 Lurking in "The Faculty" thread taught me quite a bit more about him as an actor and as a person, but it still is Frodo that wows me, and it is only as Frodo that he makes me into a middle-aged puddle. If you have gone back through my previous screencap entries, you'll see that I have a few sets of Elijah "behind the scenes" but dressed as Frodo. I thought that even though he was out of character, there was something "Frodo-ish" about him in those shots. I also posted three sets of "Flipper" caps, not because I care that much about Flipper or even EW's work in it. I just think he's gorgeous in them. He's got a fabulous face, but it is made into enchantment by the expressive way he uses it, and the camera loves to record it. 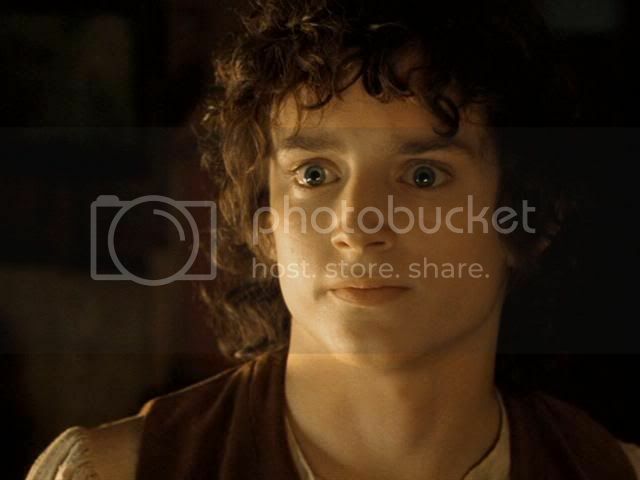 I posted the Flipper series because I see them as more fodder for mentally illustrating "fanfiction Frodo" at a young age. 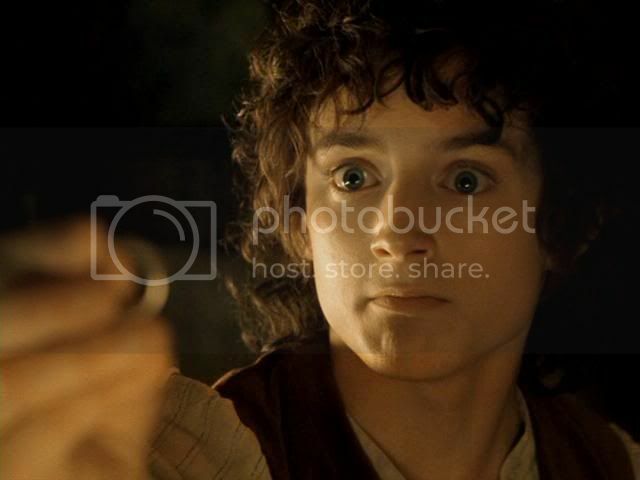 I was amused to read in a post by Aquila that Willow-wode had actually used a Flipper cap as the basis for one of her signature Frodo drawings for RoP. "Great minds..."
Mews, I am terribly pleased you liked the Flipper caps. Now, I hope you won't unfriend me the very same day we met, but I am afraid disliked All I Want quite a lot. I know some EW fans really like the film, but I'm one of the ones that really hated it. Go figure! I agree there are some nice-looking screencaps to be had from it, but as an actual film to actually watch, I really nearly lost my love for the little guy -- as an actor, that is -- I still thought he was a lovely person. I think I shall die with pleasure and delight. 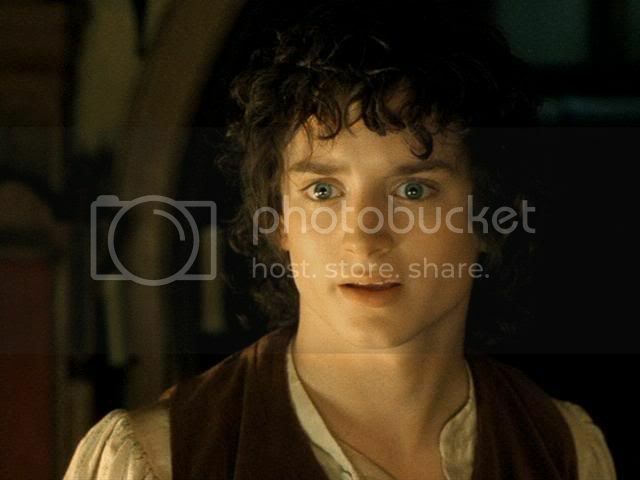 One of my favourite scenes too, his golden glow, his exquisitely beautiful face. His skin looks so soft and firm, like a peach. And that mouth! *dies* How is it possible for a man to have such a pouty, sensitive, but very masculine, mouth? Bagendbabe, will you stop with the mouth? Even your icon is torture! Really and truly, Pearl -- if I saw that man-god standing before me (caps 1-4) looking like that (yes, the SQUINCH plus the positively pouty lips), at least if I were on some inhibition-releasing drugs, I would take that face between my hands and kiss him like...like...like Heath Ledger's Ennis kissed Jake Gyllenhaal's Jack in the stairs scene in Brokeback Mountain. Oh how I love this scene. Everything about it was just magic. Yes, I agree: "magic." It really is a sequence that exemplifies what film can be at its finest: utterly magical yet utterly real art. I think Caravaggio would have indeed had a field-day illustrating these screencaps, what with the dramatic lighting and Frolijah's expressive face... really quite captivating. 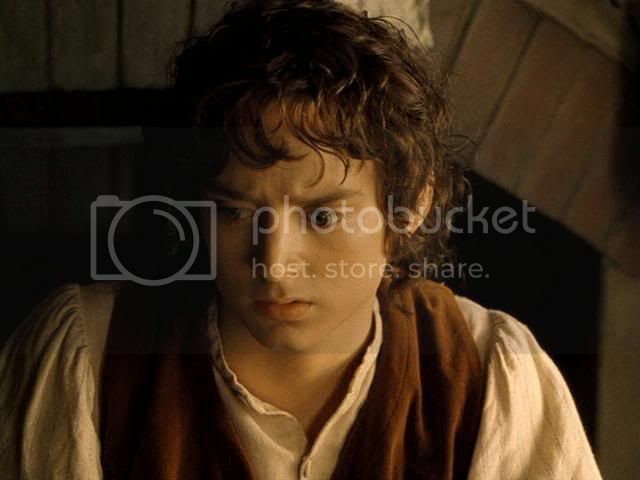 I think I fell in love with Frodo at the end of FoTR, when he's standing by the river with the ring sitting in his palm--Absolutely broke my heart! Ah, Bree, darling-pie, how's your mum? Still feeling terrible "but managing"? 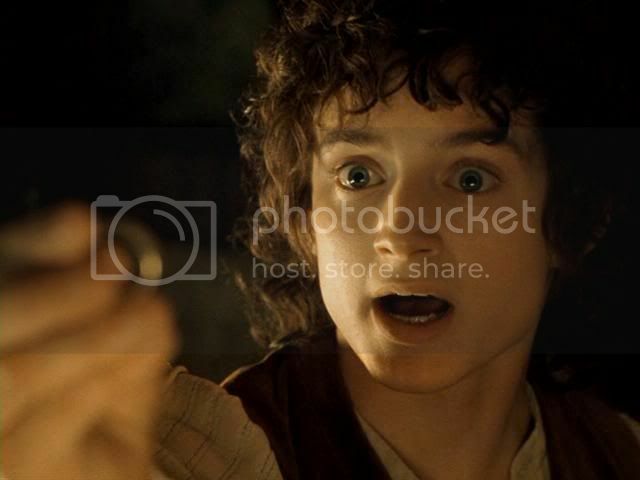 I won't be capping the "standing by the ringer the ring sitting in his palm" scene, so many caps of it are out there already. But I am sure there will be more goodies for you as the entries roll by. Well, she's actually developed some lovely side effects from the shingles that resemble the effects of Bell's Palsey. Basically, her right side is all a mess--her right eye is all puffy and won't blink all the way, she can't hear out of her right ear, the right side of her mouth is completely numb, and her right leg won't work properly. But the good news is, every day she seems to be getting a hair better. It's probably going to take a while, but we're confident that eventually when the shingles subsides, so will the Bell's Palseyesque symptoms. However, the really aggravating thing is that while she was in the hospital, her mouth was all tingly and started to slack on the right side, and the doctor said it was the morphine. If he had caught it then and prescribed the right medications, it would have never developed this far. So that's quite frustrating. The worst part really though is her attitude. She's actually on depression medications now because she got to the point where she was certain she wasn't going to make it through all of this, and it's just sad to see my normally happy, goofy, bubbly mom like this. Sorry, that was really long! I've just been trying to focus my journal on more positive things in my life, because focusing on the negative is just no good! So... updating you was long! Bree, I didn't know about your Mom's shingles and all the side-effects. I must have missed your journal posting on it. That sounds terrible! No wonder your mother was/is depressed about it. A neighbour and an e-friend have had shingles, and with no relation to any more grave medical problem, and they bother were absolutely miserable.